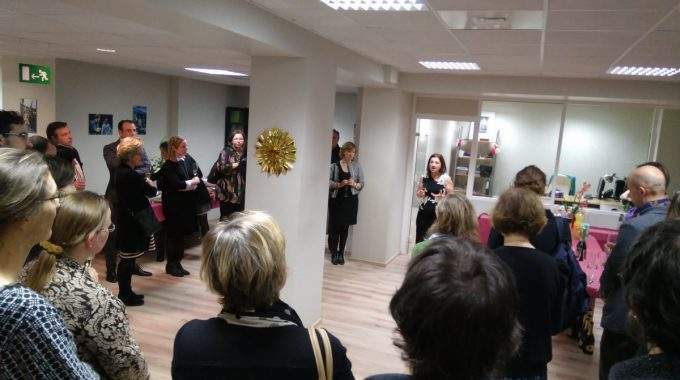 ECAS held its annual Christmas Cocktail event on 6 December, welcoming its friends, partners and associates to reflect on a tumultuous year for Europe and look forward to the challenges ahead. Guests included our Board members, project partners, and staffers from European Commission’s Units and Agencies and from the EESC, with whom we regularly cooperate, in addition to other civil society representatives. In his welcoming speech, ECAS’ Chairman, Malachy Vallely, praised ECAS for its achievements over the course of the year and for its contributions to the EU project. These include in particular the celebration of the 20th anniversary of the Your Europe Advice service on free legal advice, which recently passed 210,000 citizens’ enquiries responded to. 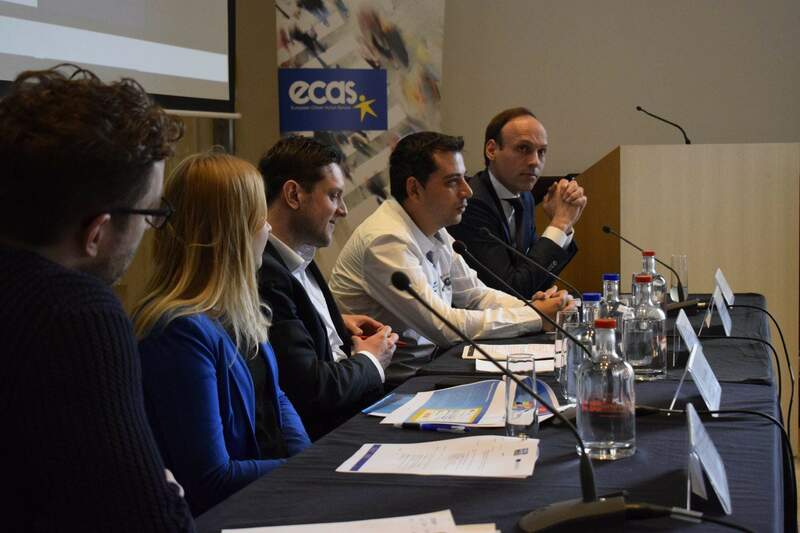 Along with Your Europe Advice, ECAS has continued its services in support of citizens’ rights through the EU Rights Clinic, the ECI Support Centre and the Triple A for Citizens project, and has begun two projects in Digital Democracy – DEEP-Linking Youth and EUCROWD. 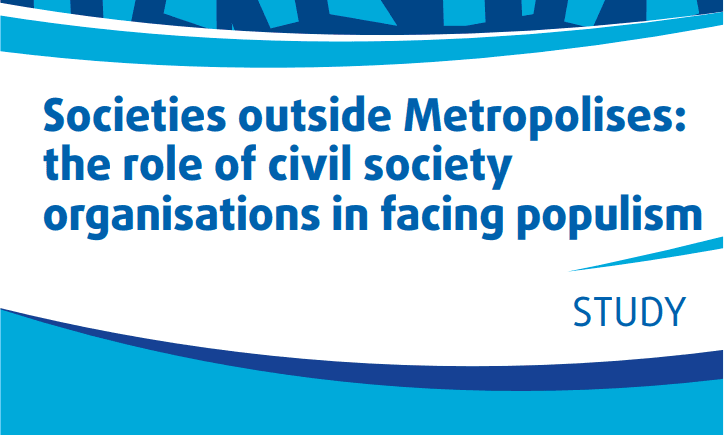 In addition, 2016 has seen ECAS produce in-depth studies on e-participation and crowdsourcing, with additional studies to come on Brexit implications for citizens’ rights, EU residence and identity cards, and online EU public consultations. ECAS would like to take this opportunity to thank all our project partners, members, associates and friends for supporting us during the past year and we look forward to continued success and collaboration in the future.